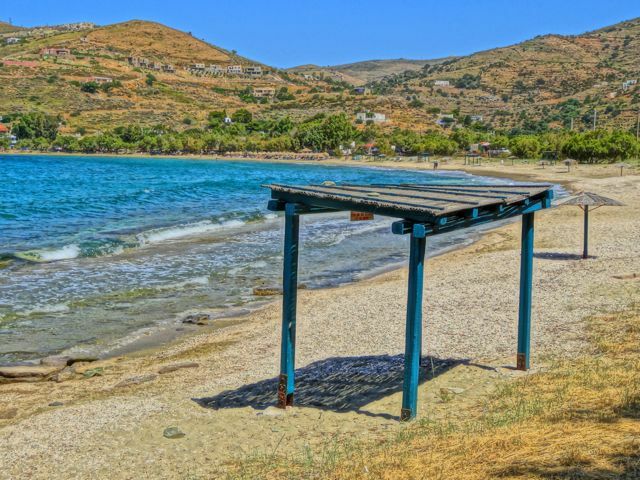 Also known as Tzia, Kea Greece is located south of Attica and right opposite the town of Lavrion. 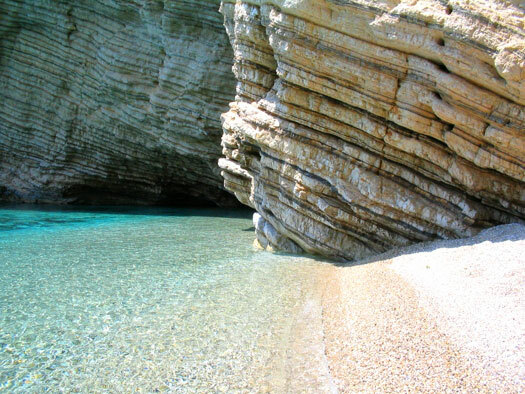 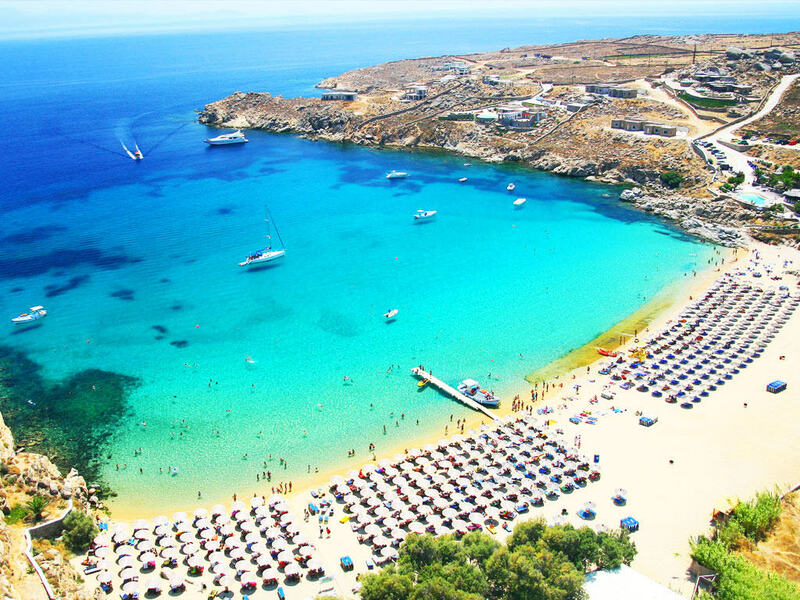 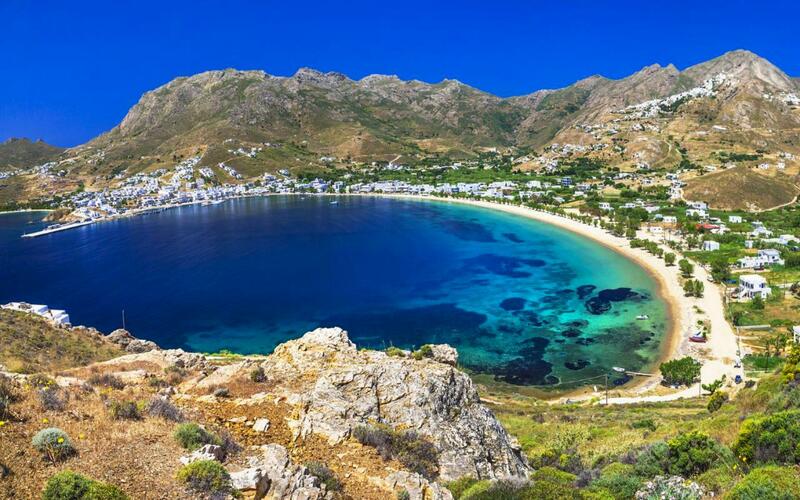 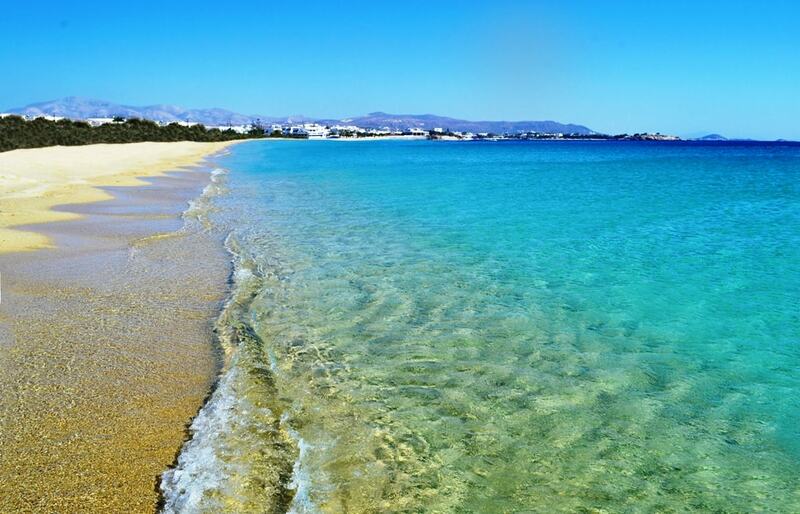 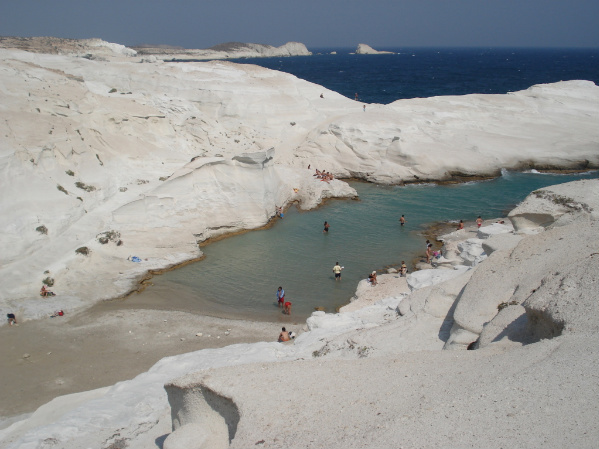 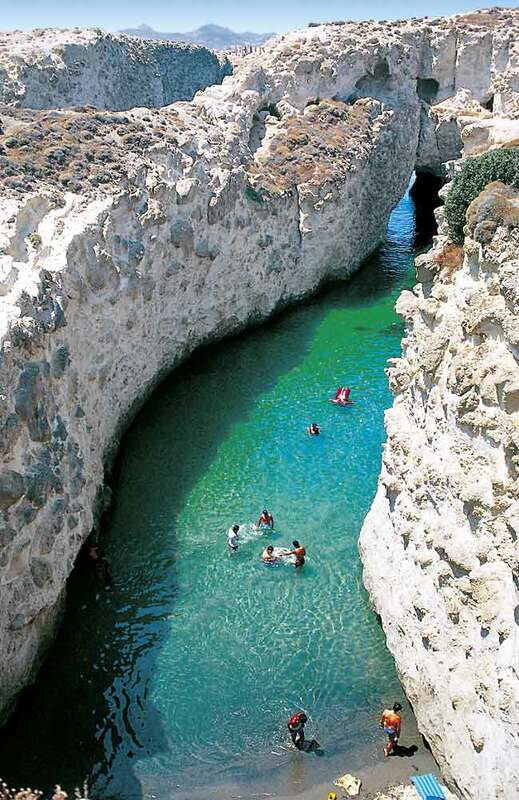 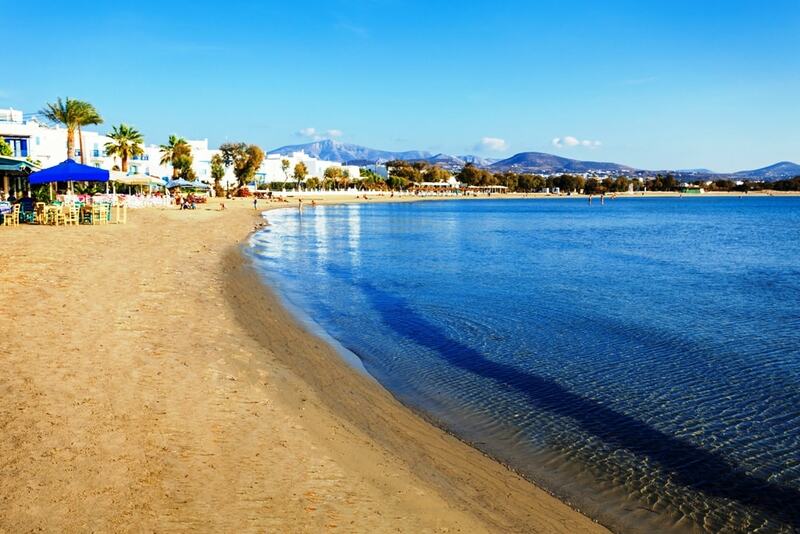 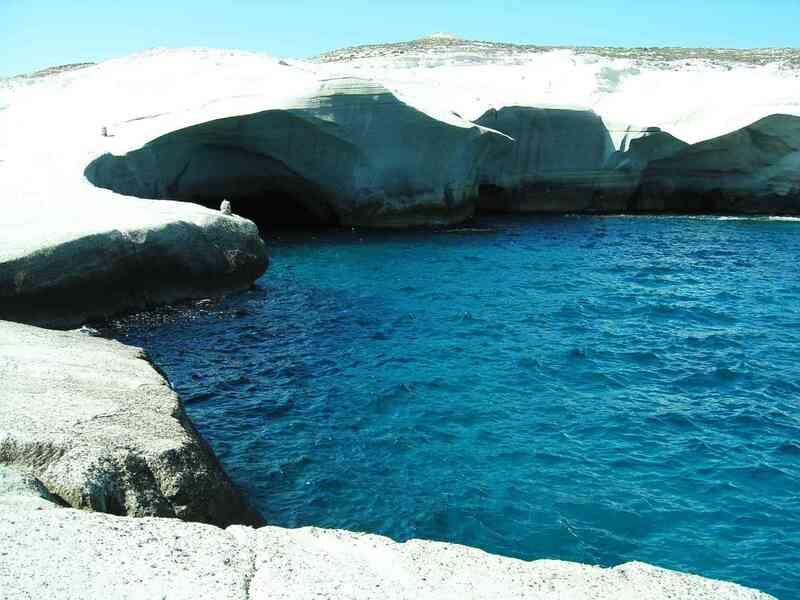 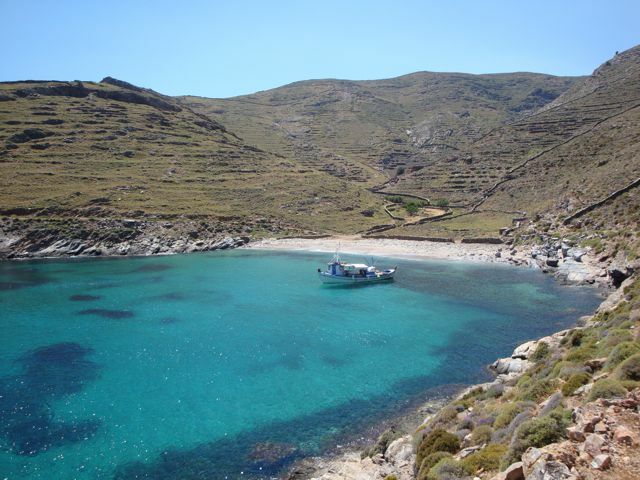 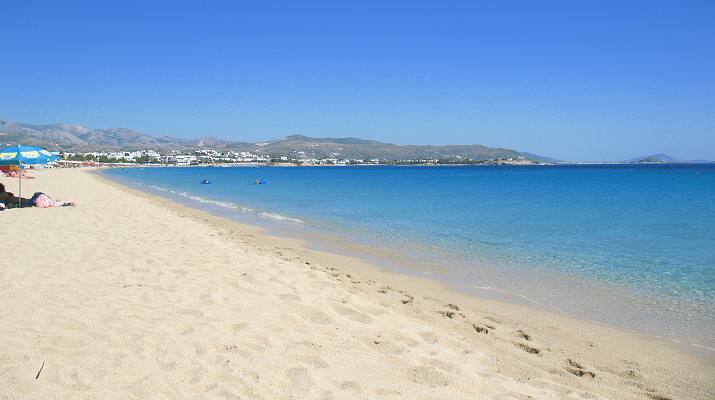 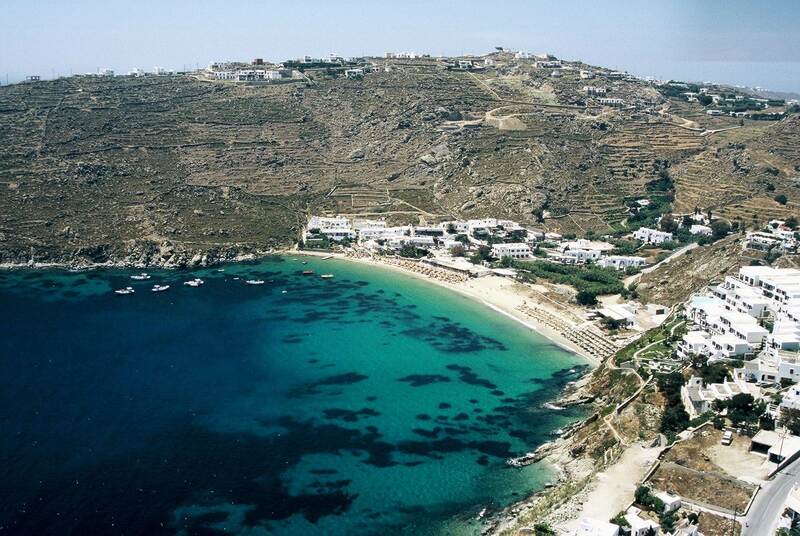 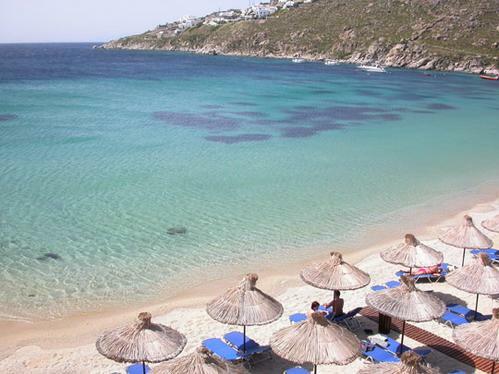 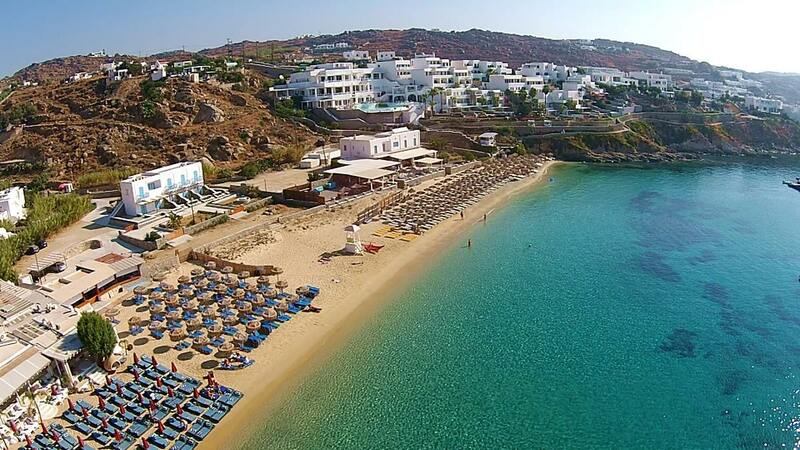 It has exceptional beaches and one of the best system of walking paths and trails of any Greek island. 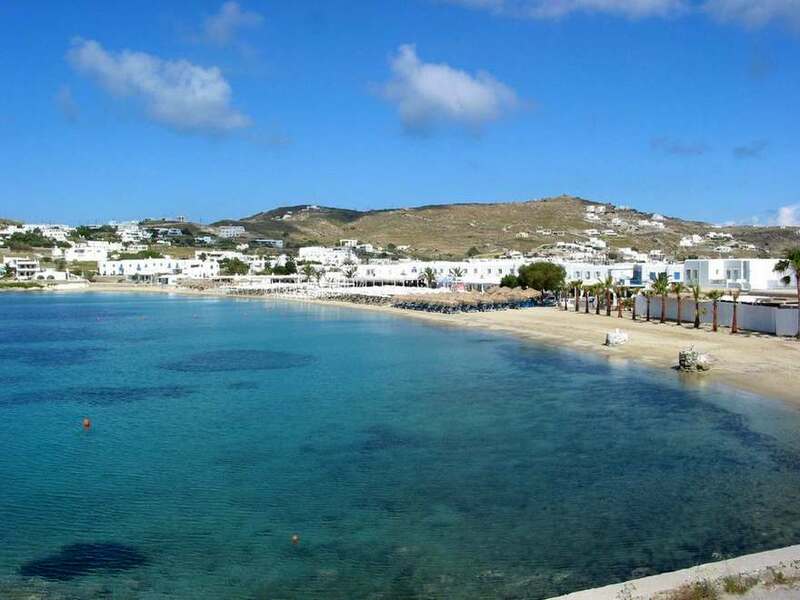 Although belongs to the Cyclades complex, its architecture and landscape has little similarities to the other islands of the complex. 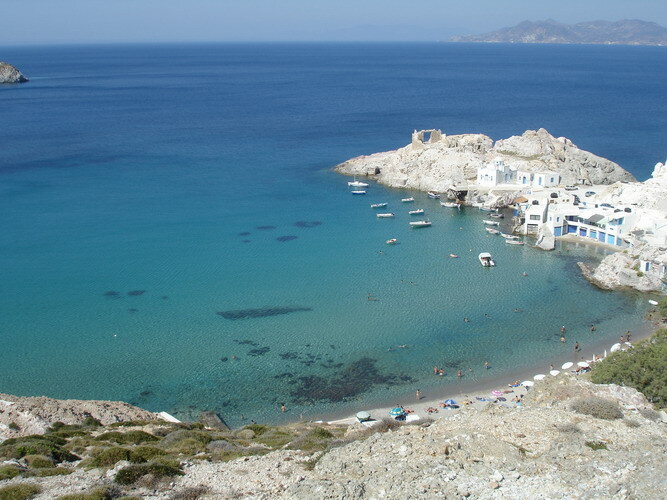 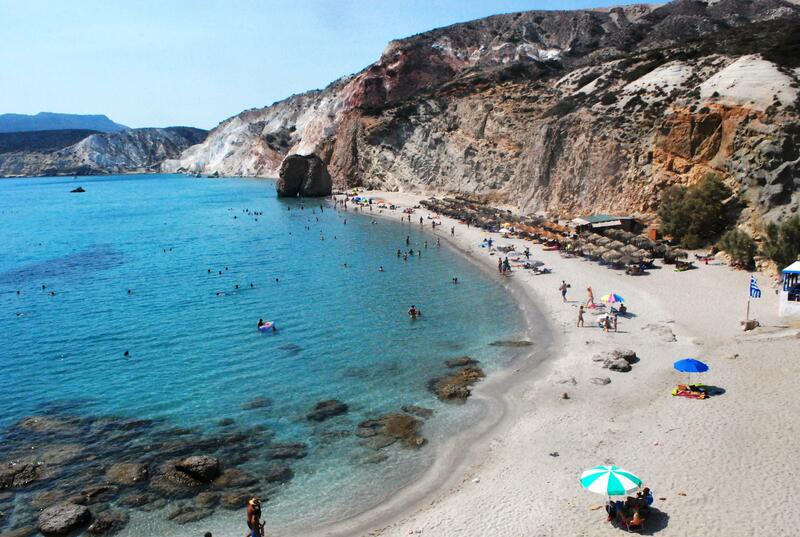 According to Greek Mythology, the island's name came from Keo, the son of Apollo and leader of the Locrians. 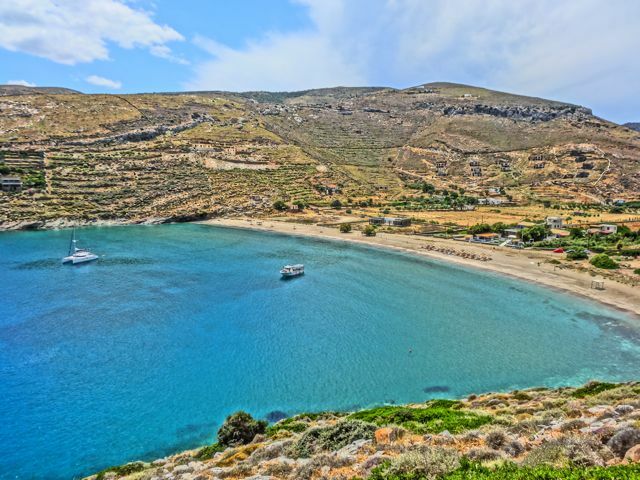 Based on archaeological findings, the island of Kea (Tzia) has been inhabited since the Post-Neolithic Period and was a great cultural center during the Bronze Age. 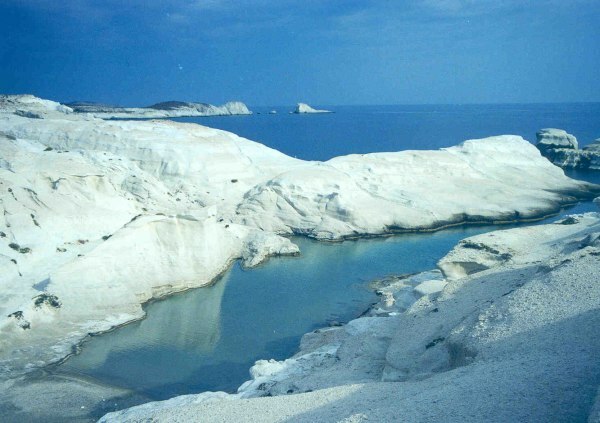 Kea (Tzia) participated in the Persian Wars and was part of the Athenian Alliance. 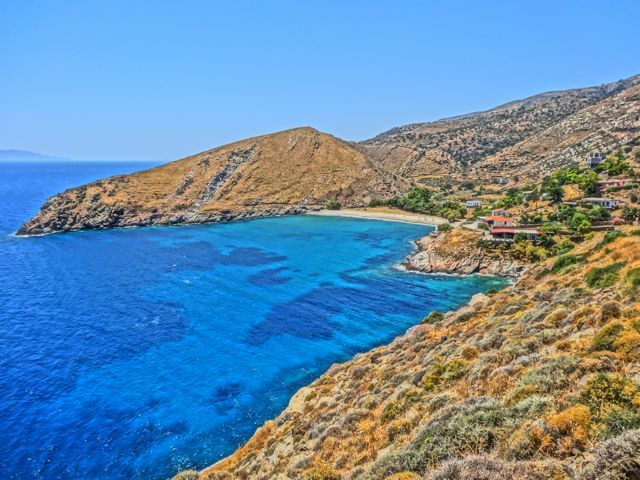 During the Byzantine Era, it belonged to the Eastern Roman Empire and then was occupied by the Turks from 1566 till 1821 when it was finally liberated, greatly due to the efforts of the national hero Lambros Katsonis. 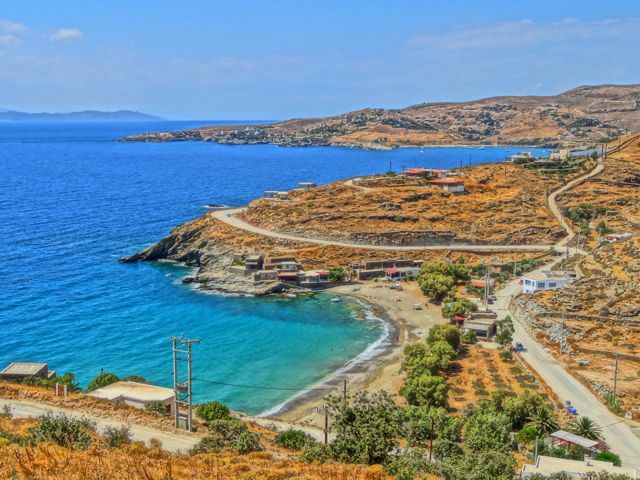 Upon its liberation from the Ottoman Empire, Kea (Tzia) flourished in the field of industry. 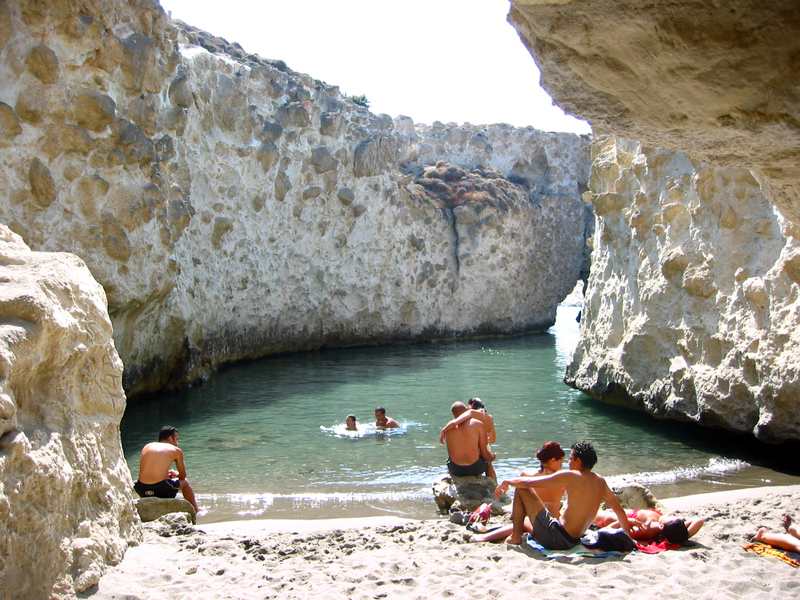 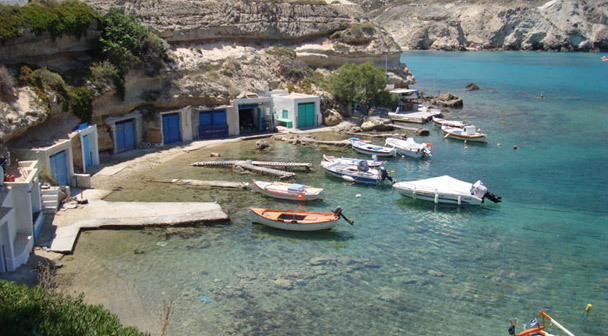 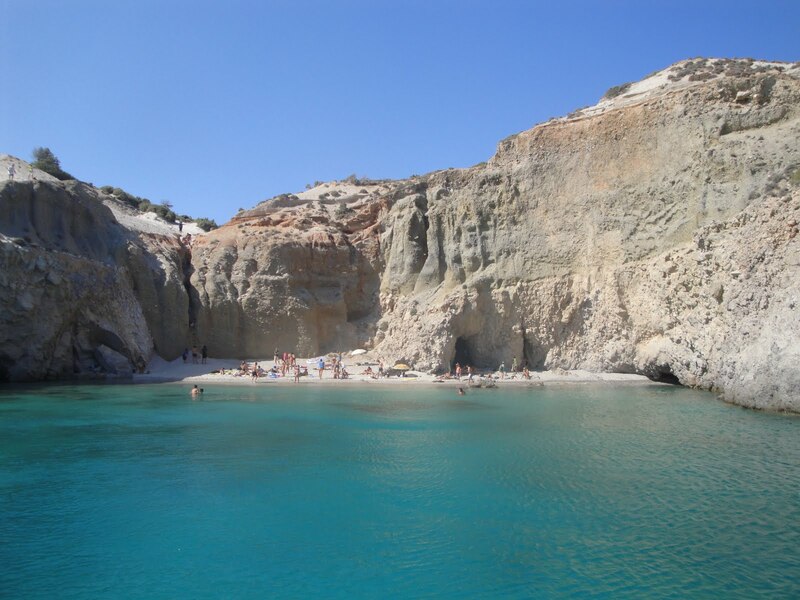 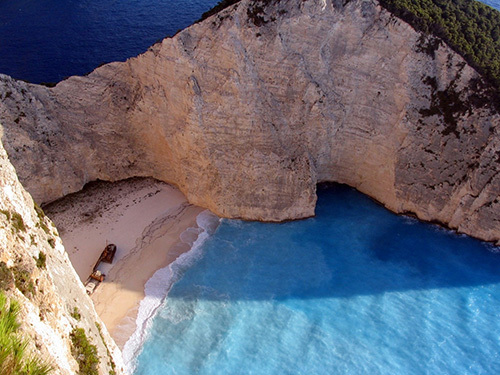 Recently, the island has developed into one of Greece's up and coming vacation destinations. 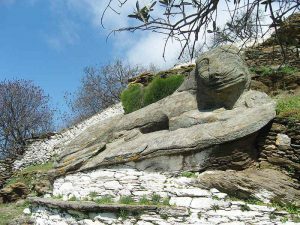 In the capital Hora (Ioulida): Ancient Ioulis (dated back to the Archaic Era), The Leon ο f Ioulis (a statue carved into a rock, dated back to the Archaic Era), The Medieval Castle (built by Domenico Mikkeli in the 13 th century). 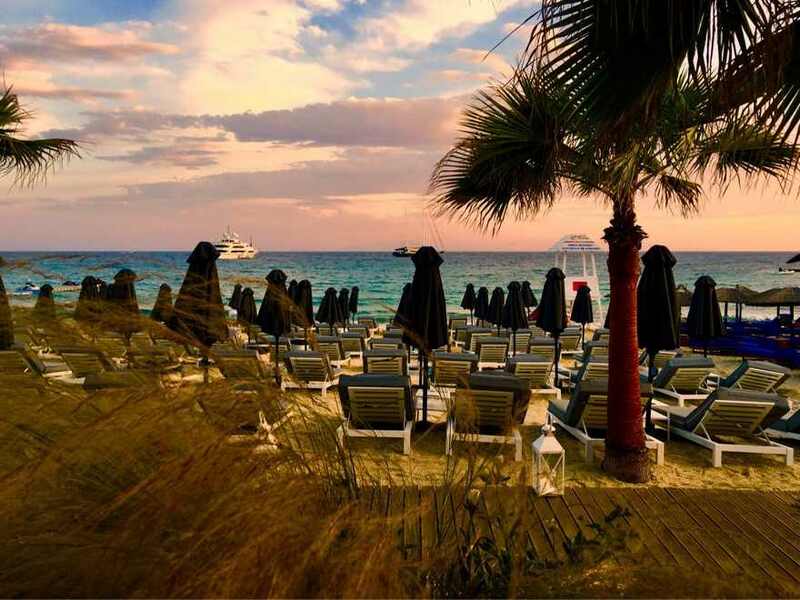 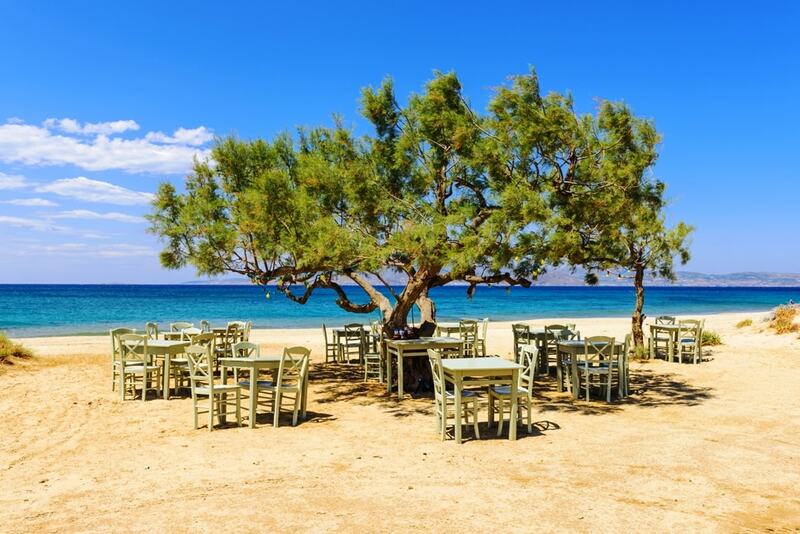 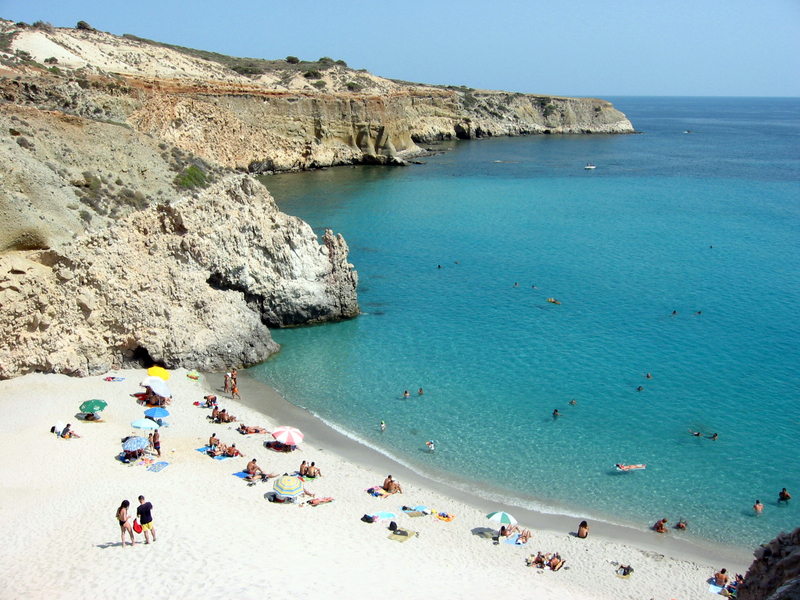 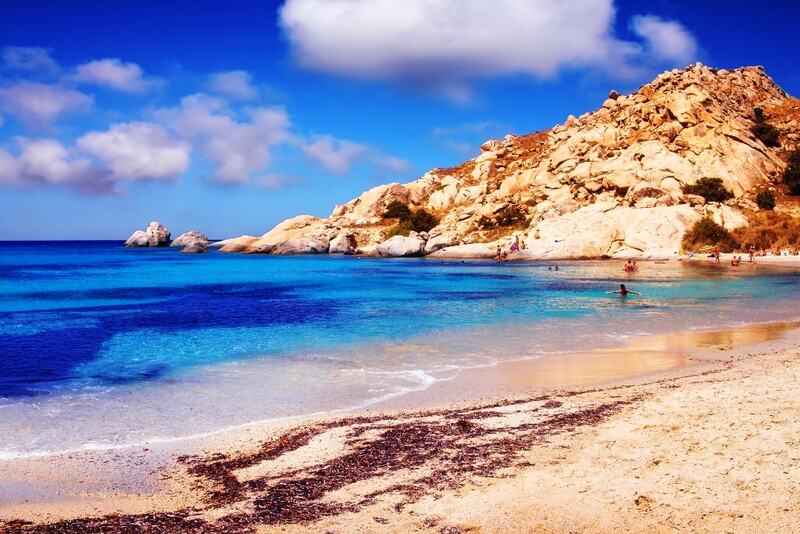 The most popular beach is Gialiskari, which has golden sands, azure waters and is lined with tamarisk trees. 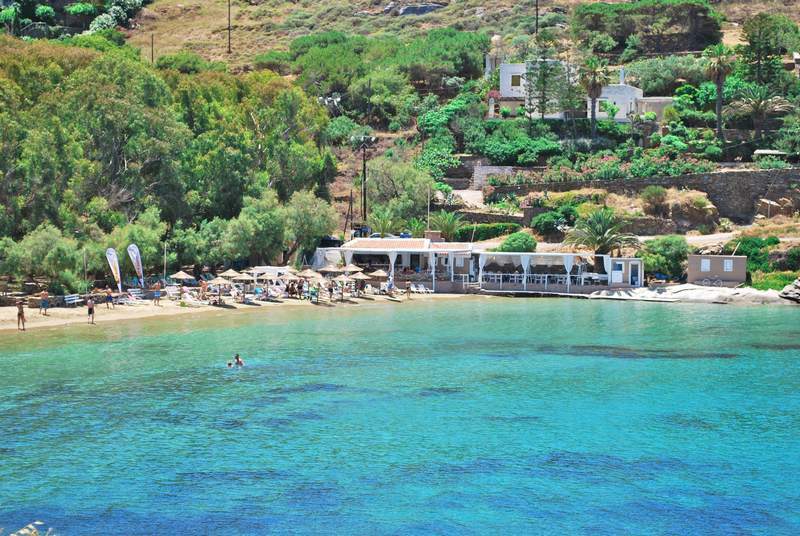 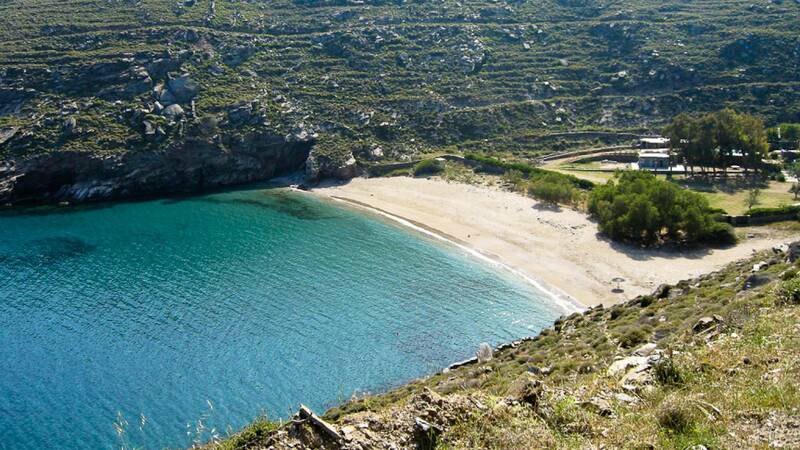 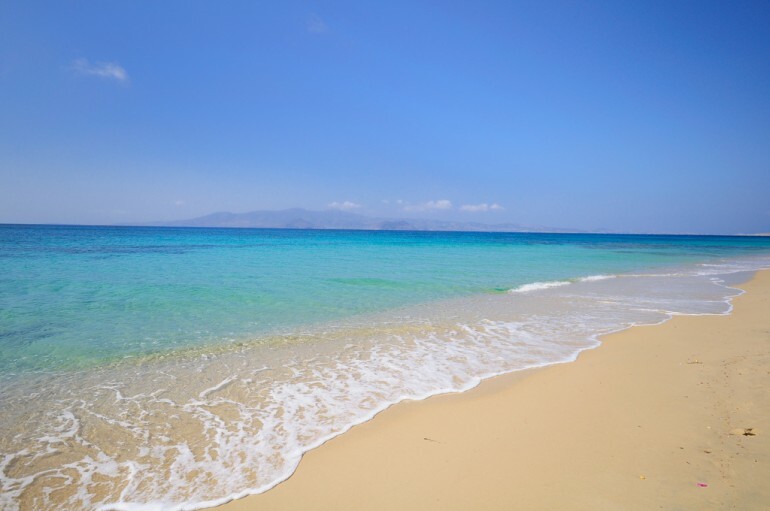 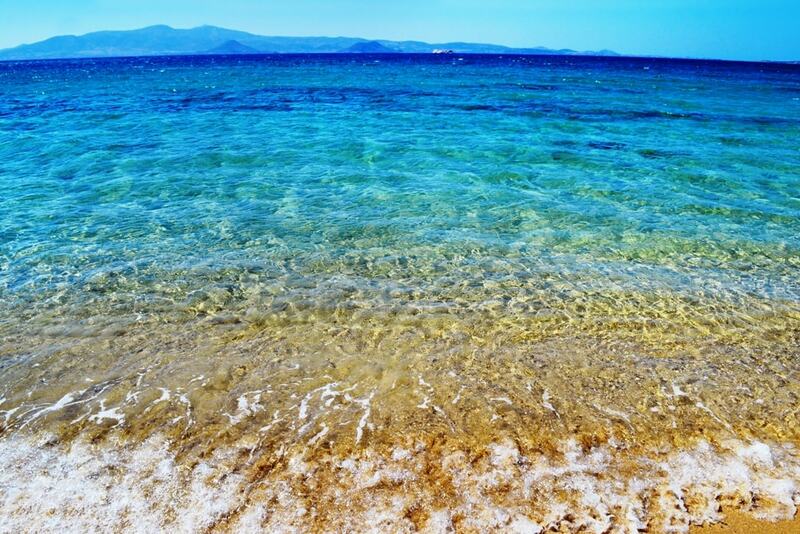 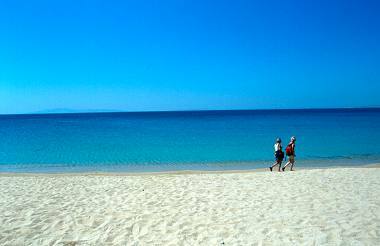 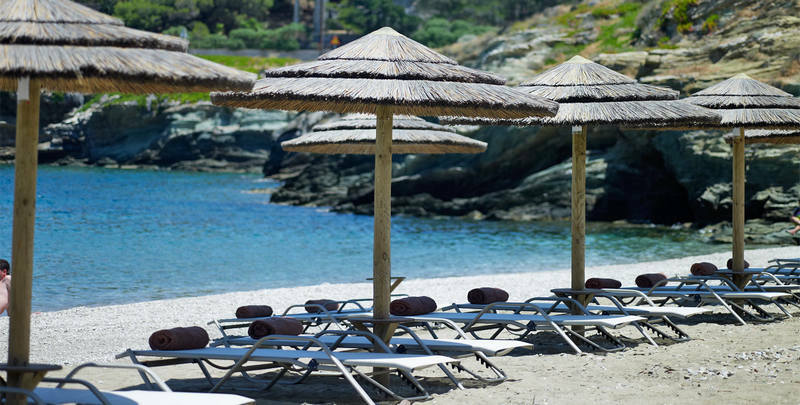 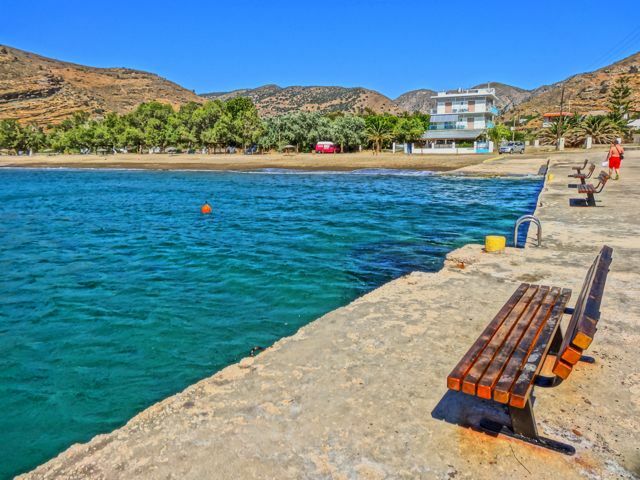 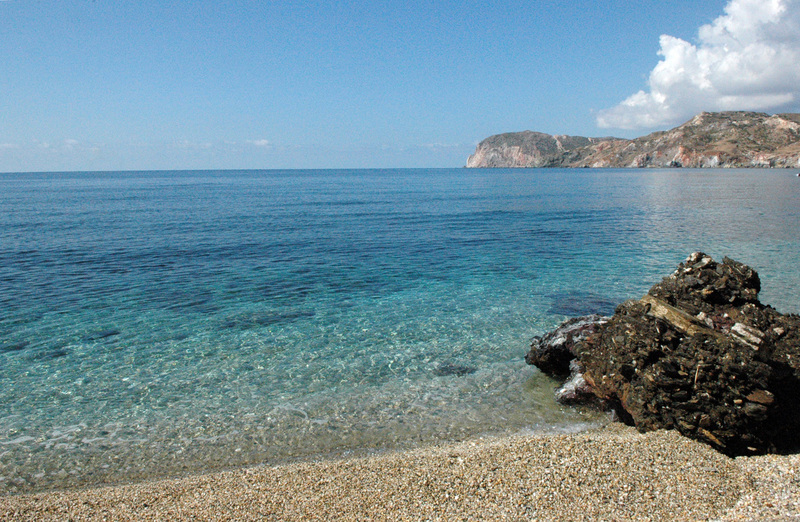 A few kilometers south, is Korissia Beach, with fine sands and calm waters. 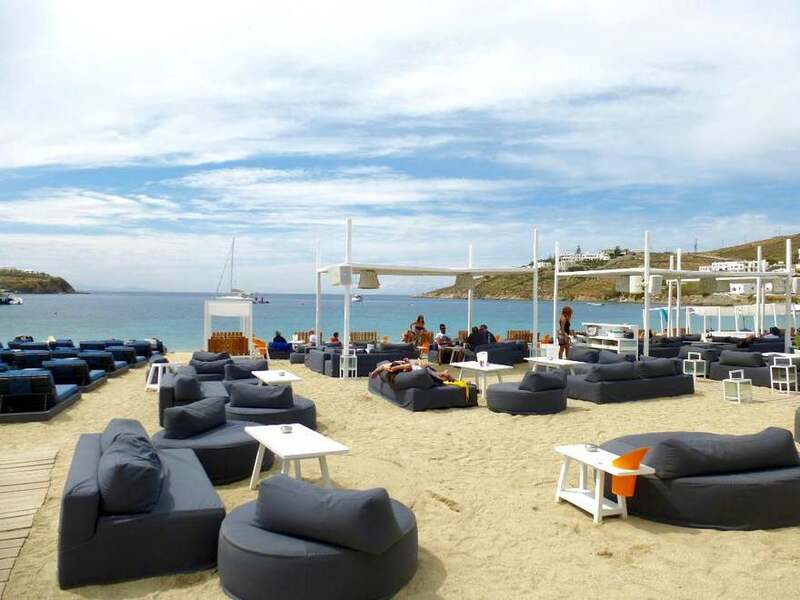 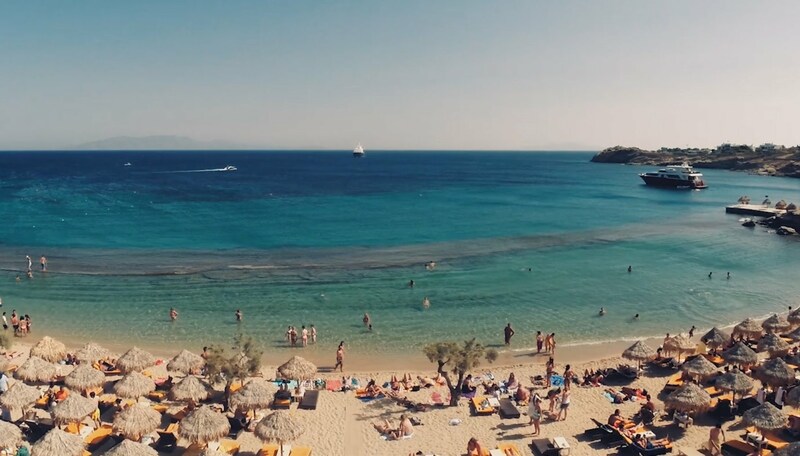 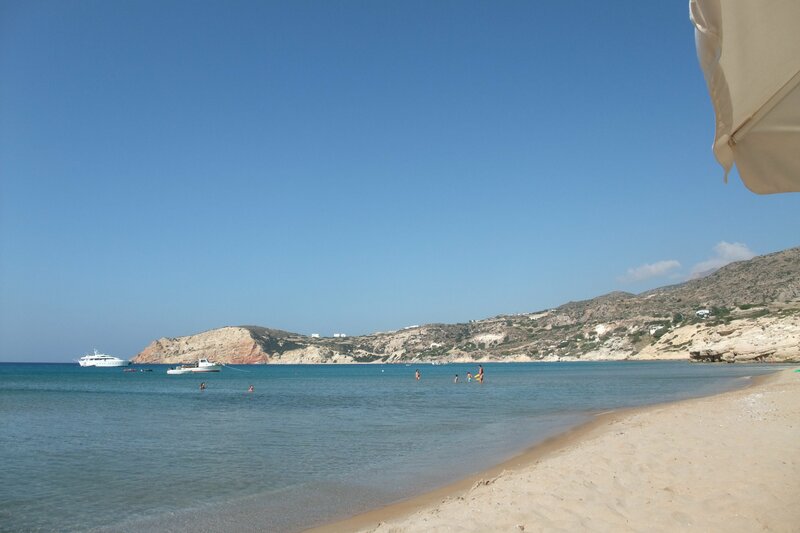 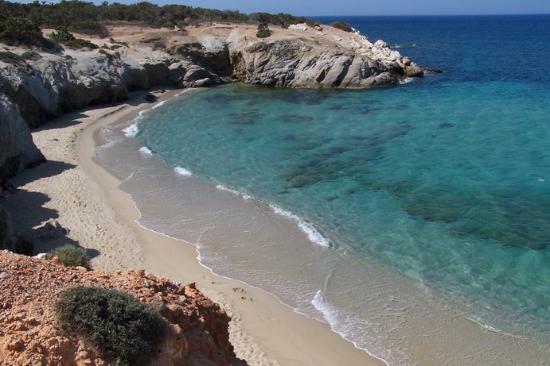 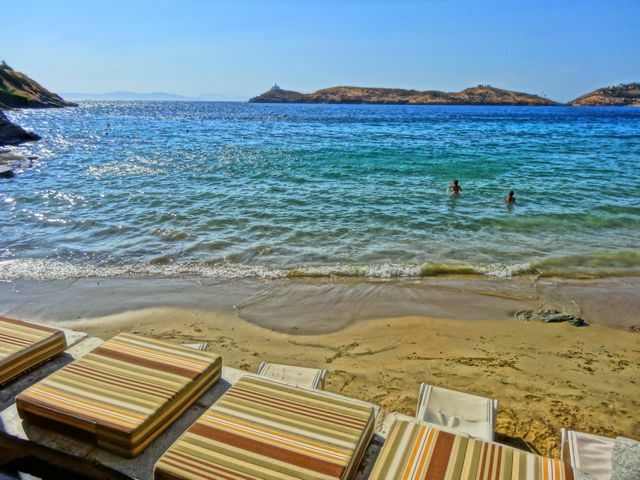 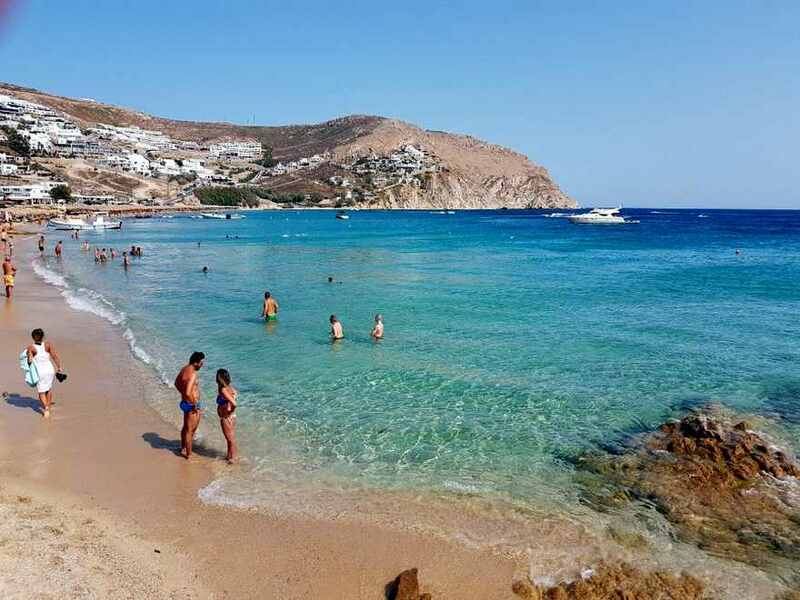 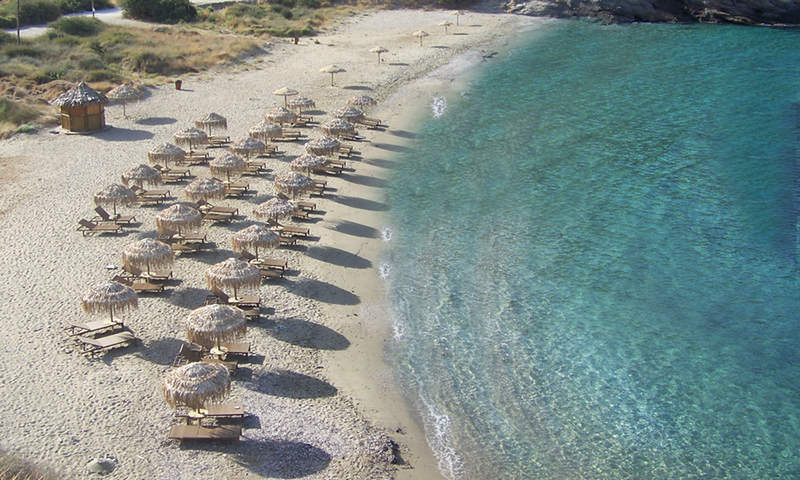 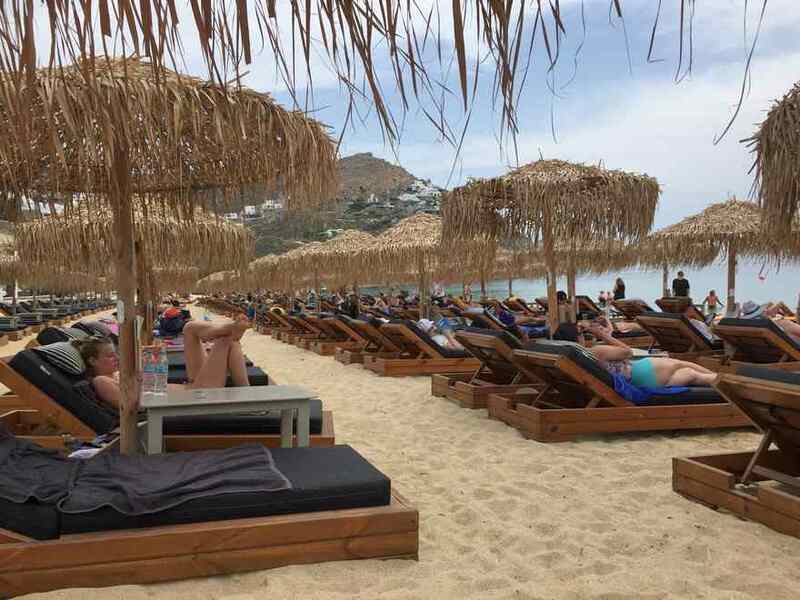 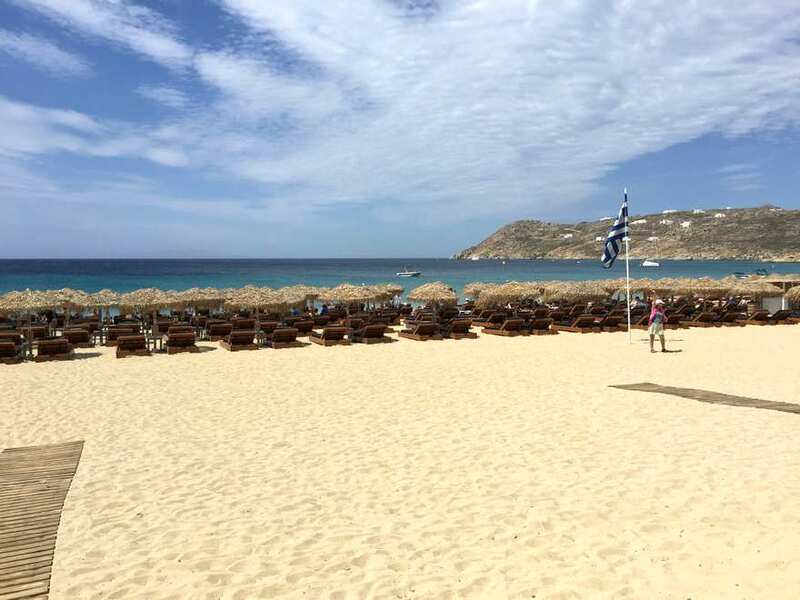 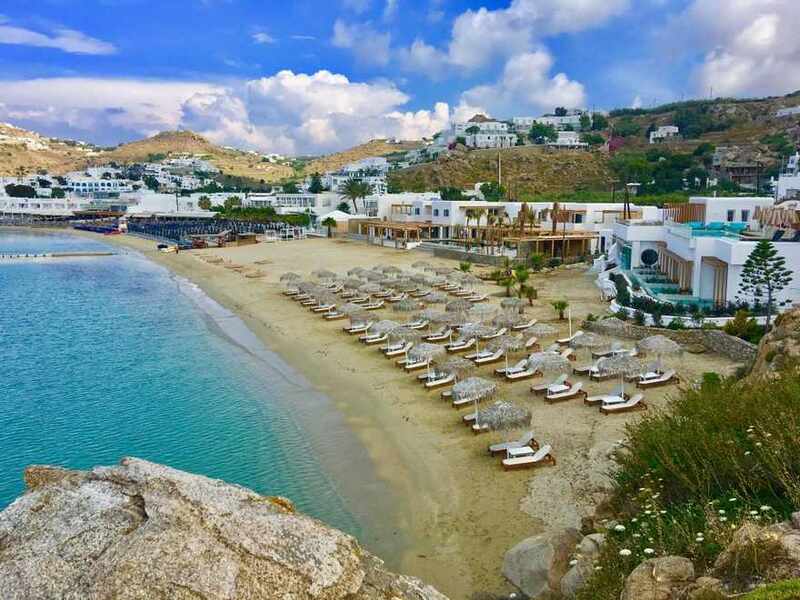 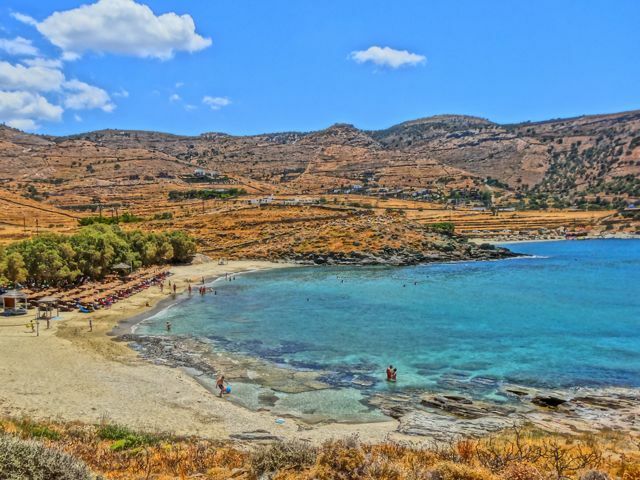 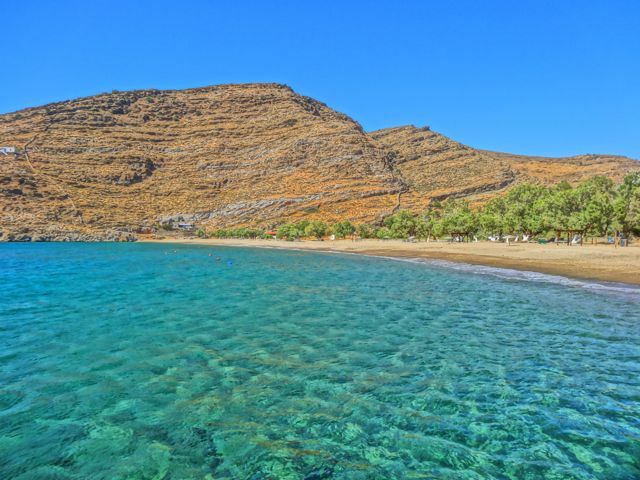 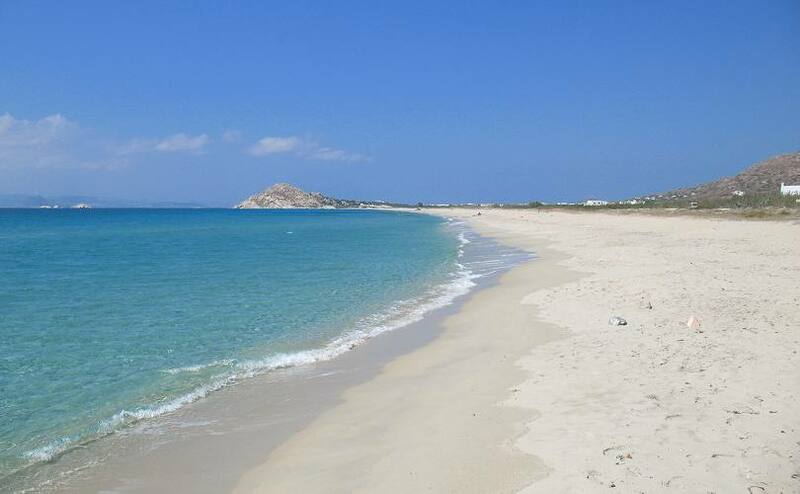 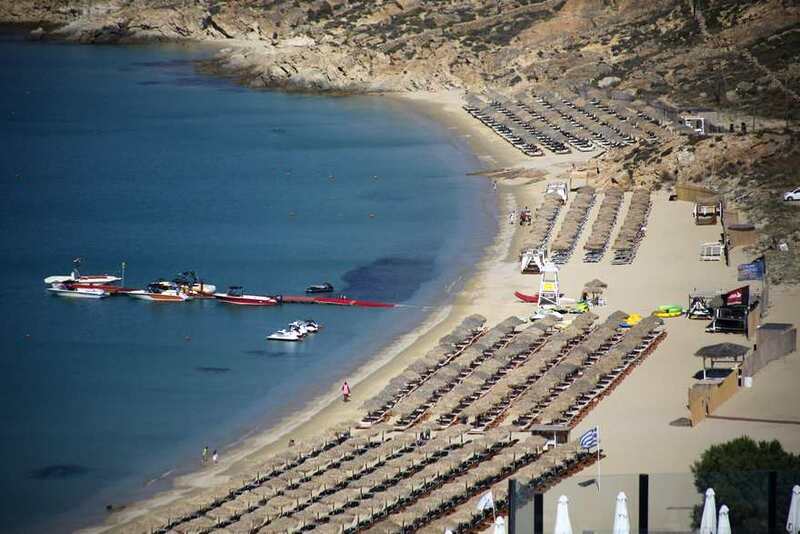 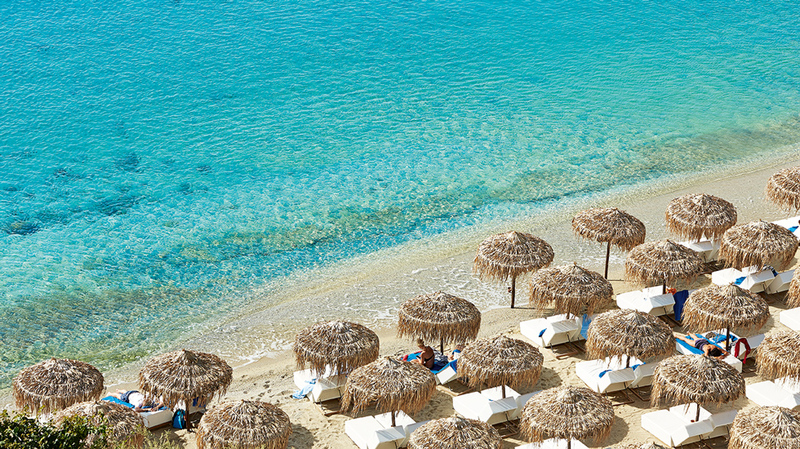 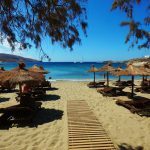 In the middle of the western side of Kea (Tzia) are Xyla Bay, a beach with soft sands and crystal-clear waters, the long sandy beaches of Pisses and Koundouros, a series of small bays with fine sands and clean waters.